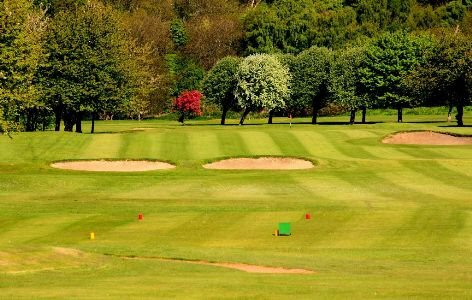 Carrickvale is an Edinburgh Golf Club situated on the pleasant and easy-walking Carrick Knowe golf course. We are only five minutes west of the city centre, fifteen minutes from Edinburgh Airport, and we welcome visiting players and groups. Carrickvale Golf Club is fully affiliated to both the Scottish Golf Union and the Scottisah Ladies Golf Association, and as a member you’ll be able to obtain a full national handicap if you don’t already have one.